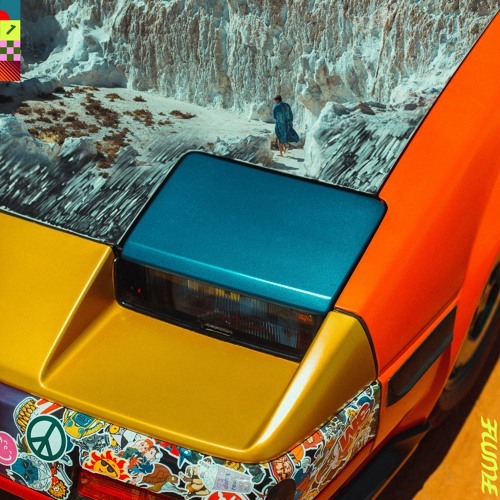 not sure if this is flume, could you tell me? EPROM collab was a thing that had to happen. SO tasty. SO GOOD been on repeat!